This newly-renovated gem is all about location – Tarrytown! It2019;s a short distance to Zilker Park, Deep Eddy Pool, Magnolia Cafe, Town Lake, hike & bike trails, public pool, tennis courts, a basketball court and a play area for kids! A 1950s charmer with original hardwood floors and an updated kitchen. The entire house was painted. The backyard is shaded by massive trees. New fencing and landscaping with a sprinkler system on the entire yard. Make this home yours today! 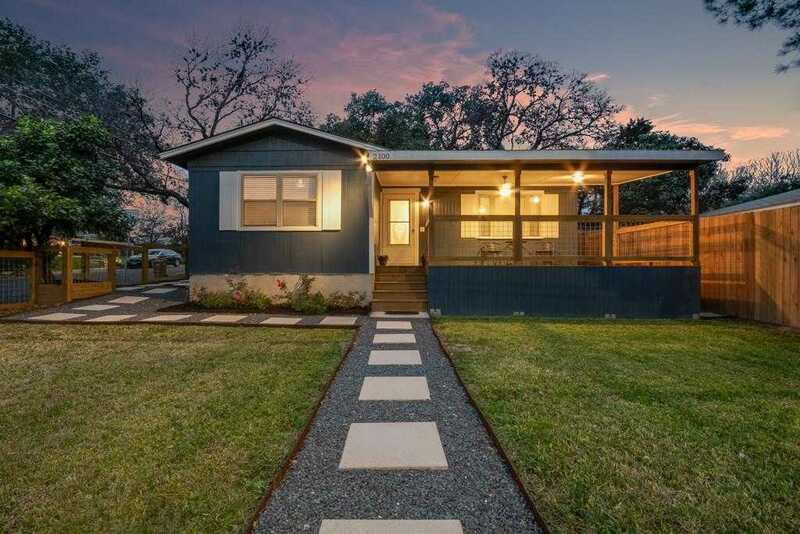 Please, send me more information on this property: MLS# 5283228 – $599,777 – 2100 W 10th St, Austin, TX 78703. I would like to schedule a private showing for this property: MLS# 5283228 – $599,777 – 2100 W 10th St, Austin, TX 78703.